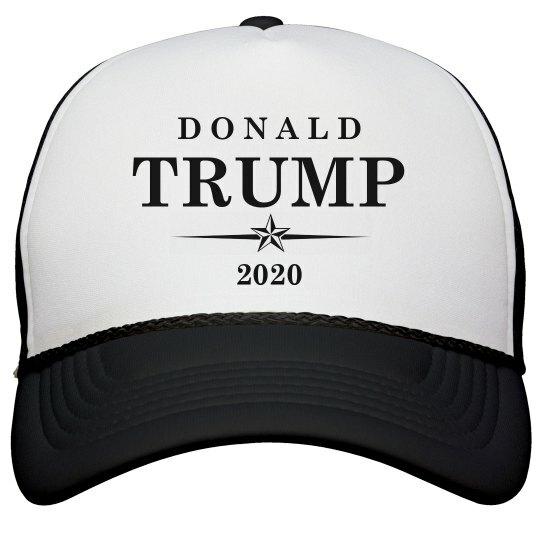 Donald Trump for president 2020! Show your support for Republican Trump with this cool trucker hat. Let everyone know that he has your vote!